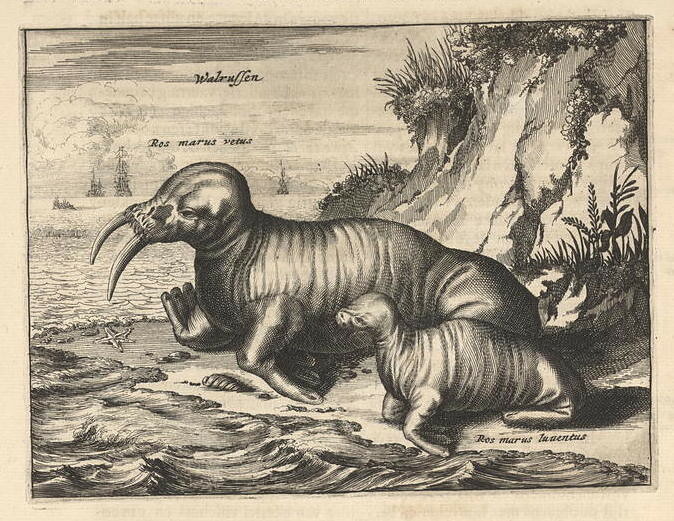 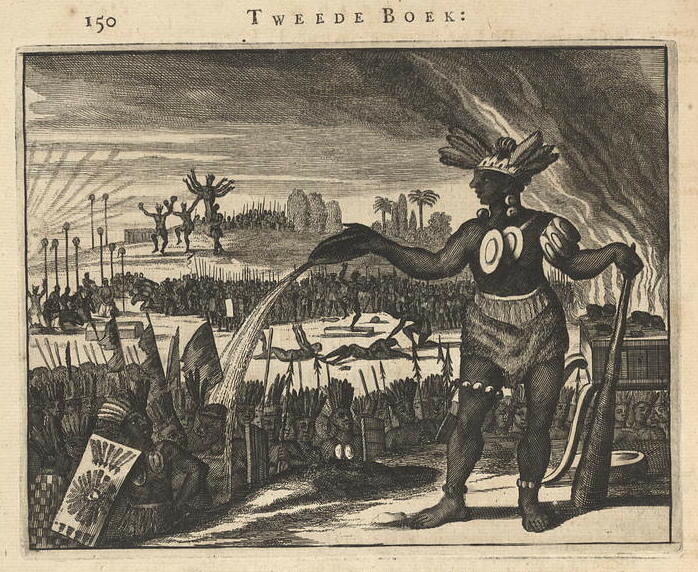 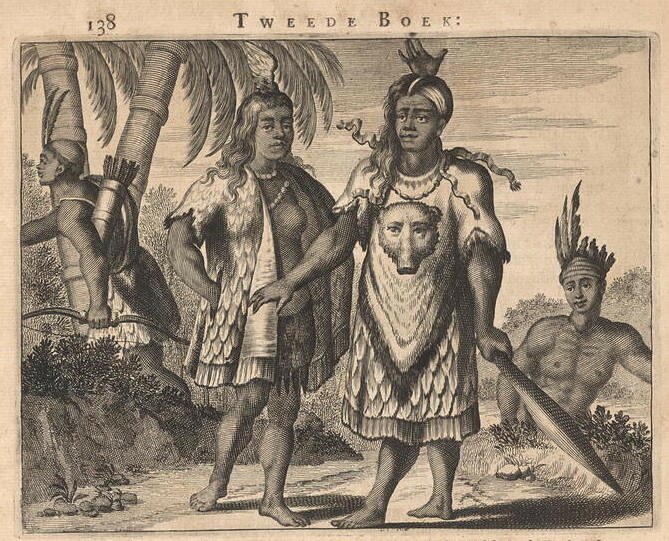 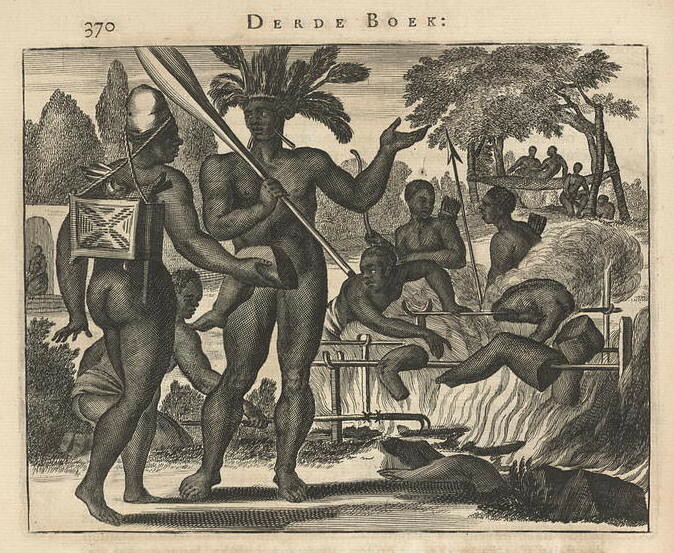 A selection of from the 125 copper engravings featured in Dutch explorer, missionary, and theologian Arnoldus Montanus’ monumental De Nieuwe en Onbekende Weereld (1671). 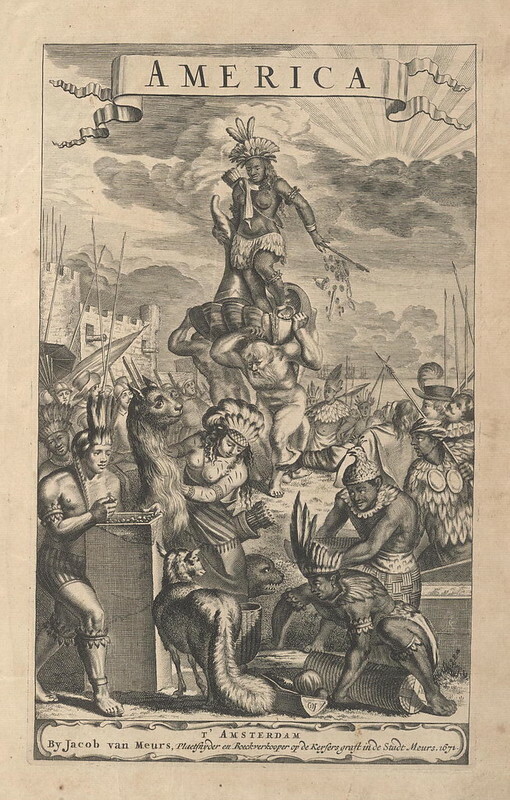 The rather impressive full title of the work in English reads “The New and Unknown World: or Description of America and the Southland, Containing the Origin of the Americans and South-landers, remarkable voyages thither, Quality of the Shores, Islands, Cities, Fortresses, Towns, Temples, Mountains, Sources, Rivers, Houses, the nature of Beasts, Trees, Plants and foreign Crops, Religion and Manners, Miraculous Occurrences, Old and New Wars: Adorned with Illustrations drawn from the life in America, and described by Arnoldus Montanus”. 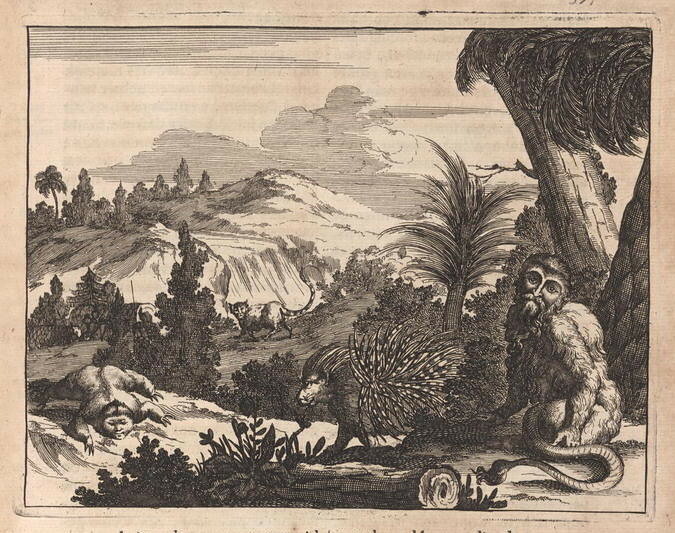 Never himself actually travelling beyond Europe, Montanus borrowed from descriptions of those who had, repeating many fantastic conceptions along the way. 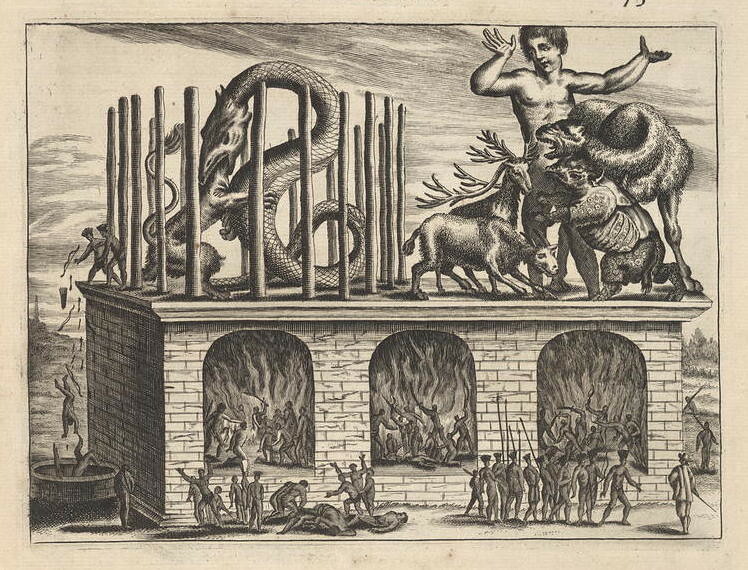 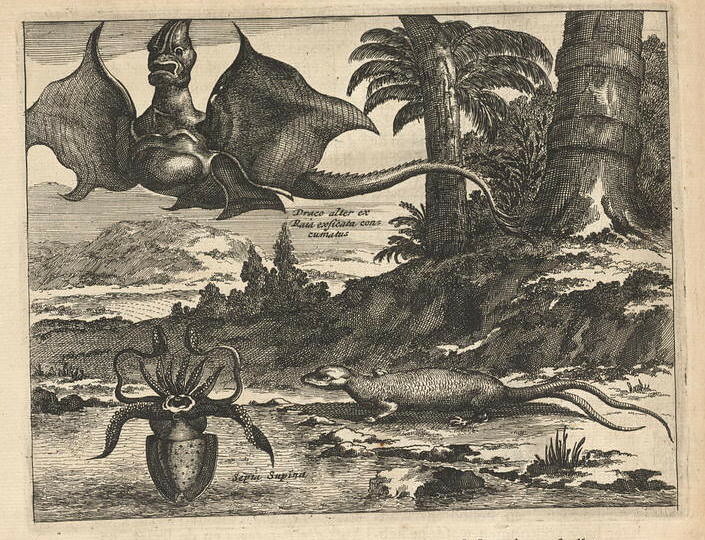 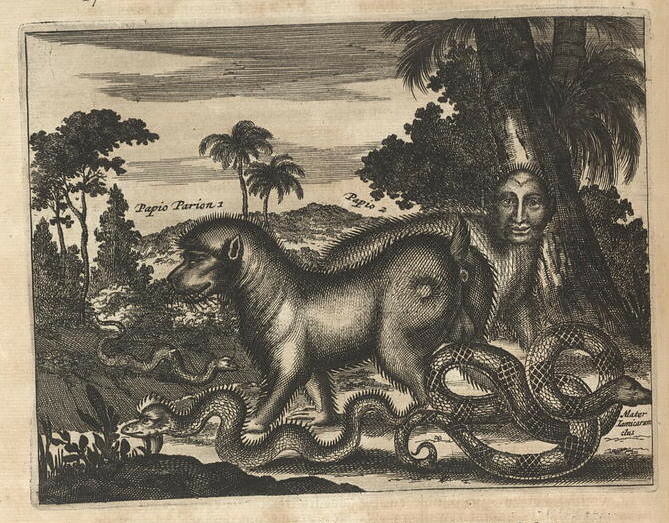 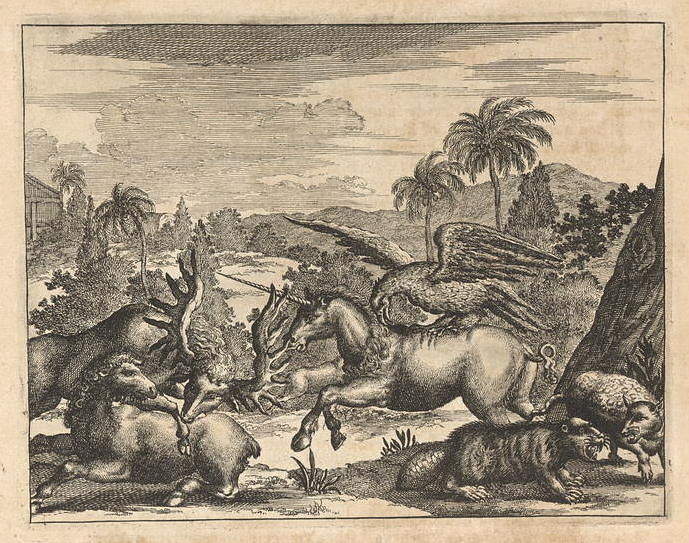 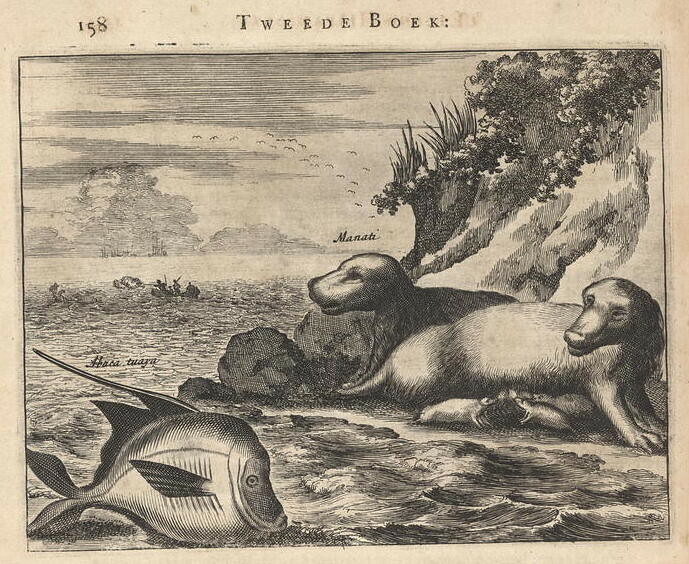 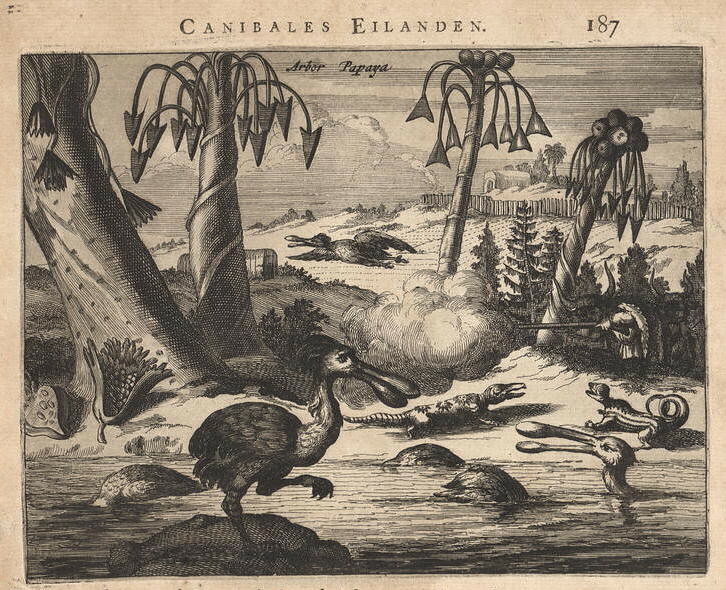 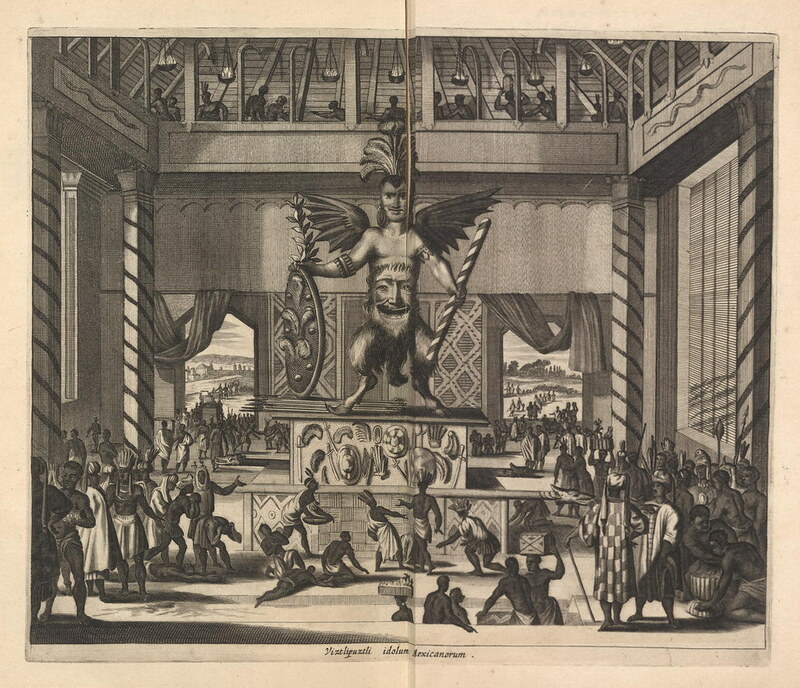 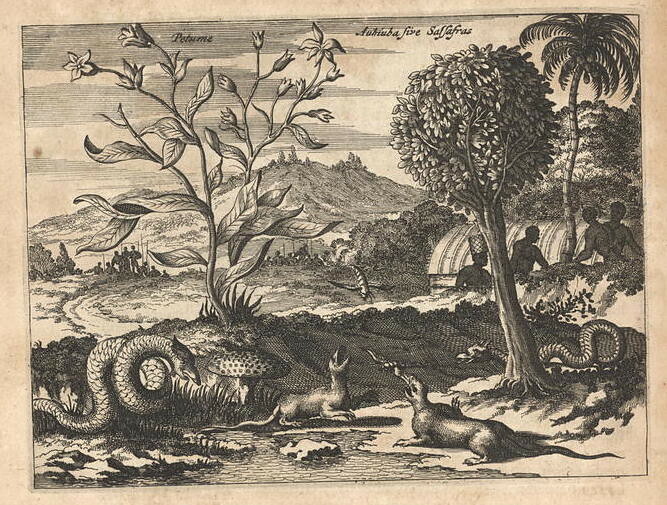 The same goes for the illustrations, with Montanus’ engraver-publisher Jacob van Meurs likely basing many of the images entirely from descriptions alone (note the unicorn in the fifth picture down).